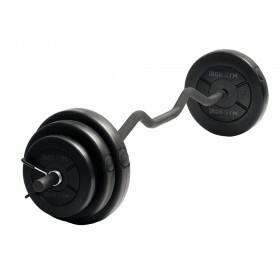 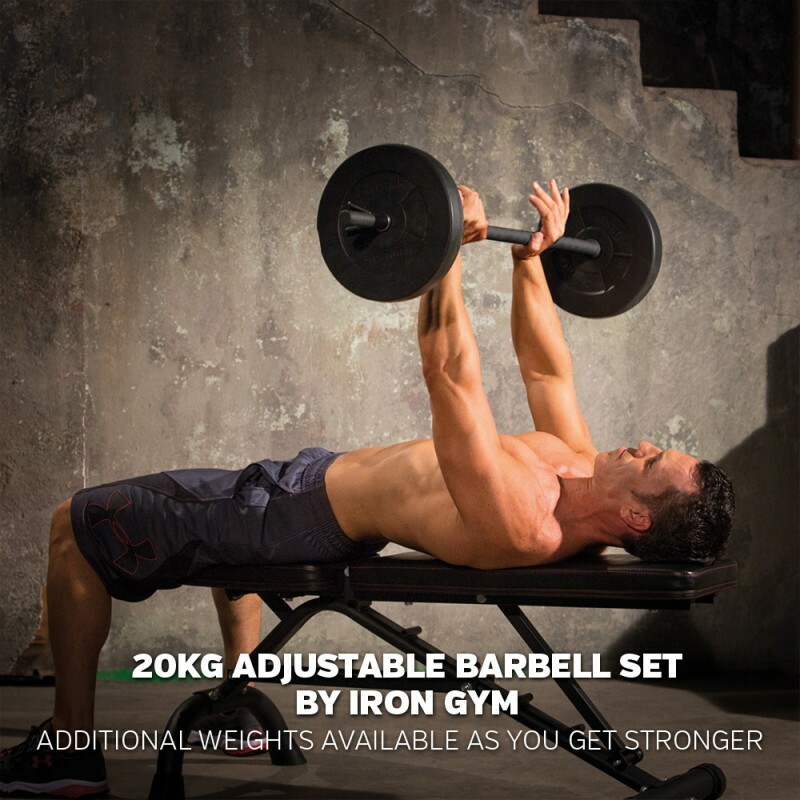 IRON GYM® Adjustable Barbell Set is a simple and very effective way to strengthen and tone your entire body. 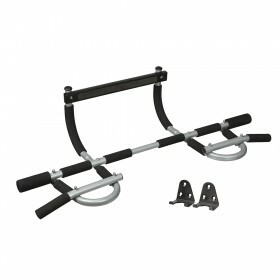 You can use it as standalone training tool or you can train with it on weight bench. 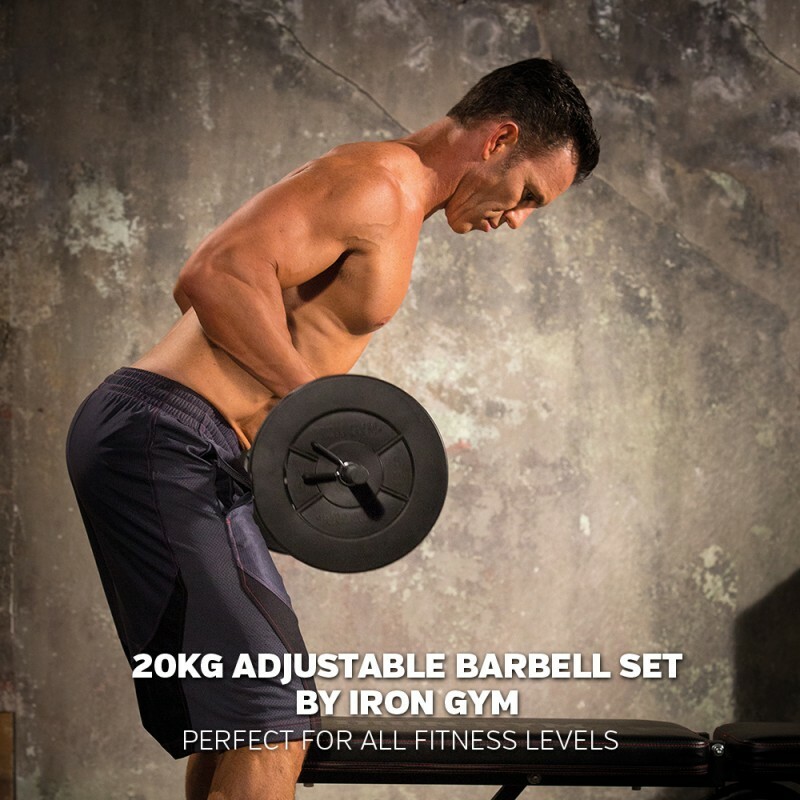 Weight of the Barbell is easily adjustable with durable Spring Locks. 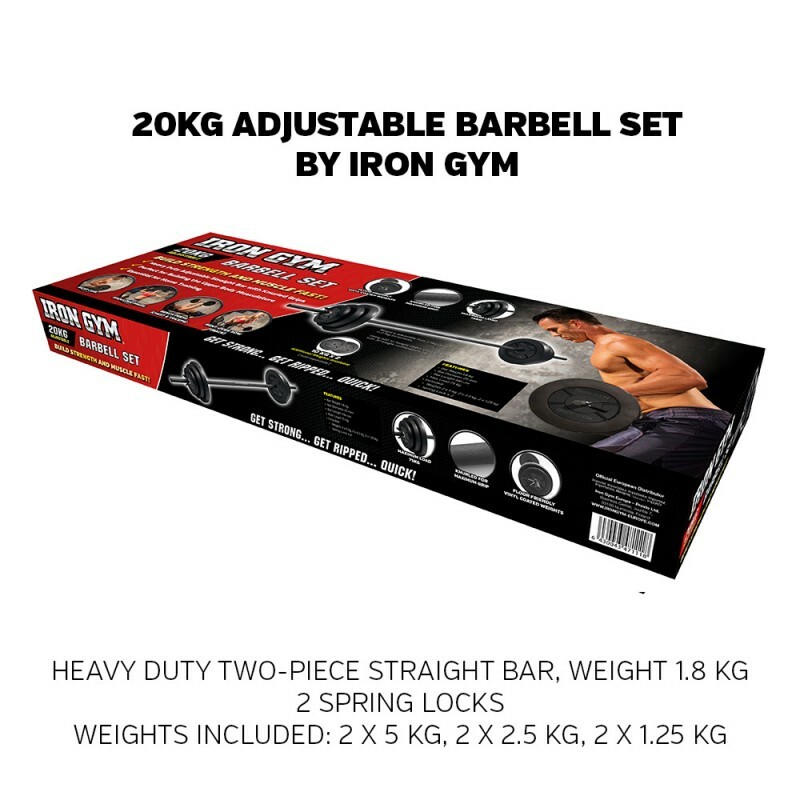 20 kg Adjustable Barbell Set by IRON GYM is the perfect tool for building muscle and strength in progressive way, at the comfort of your own home. 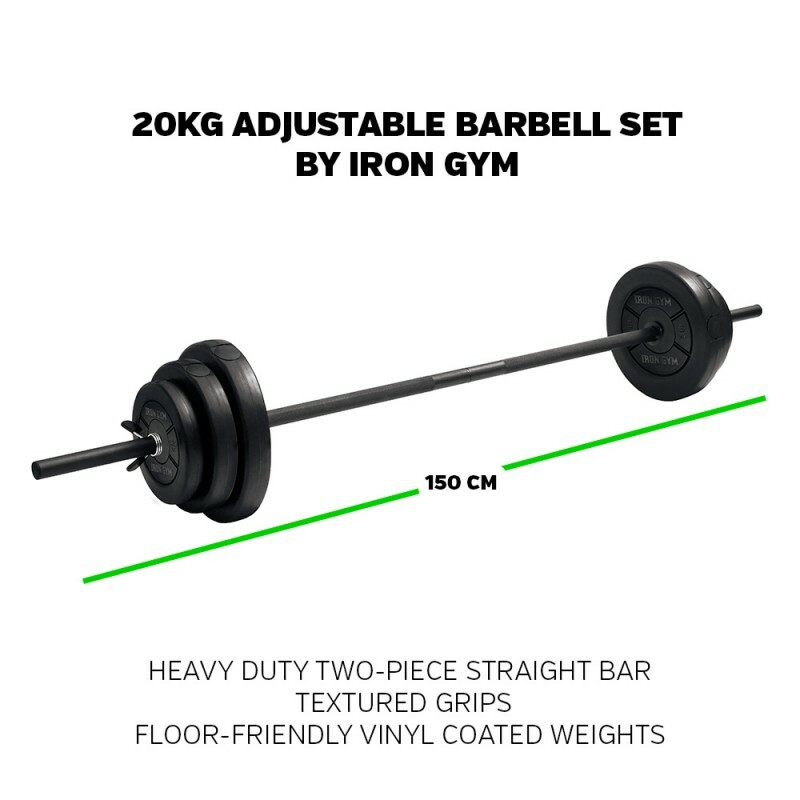 Heavy-Duty Two-Piece Straight Bar is made to last and is easy to storage while not using it. 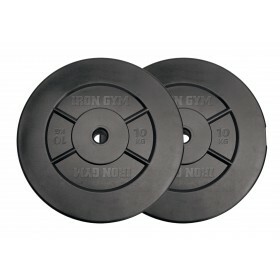 Vinyl Coated Weights are floor-friendly and especially designed for home use. 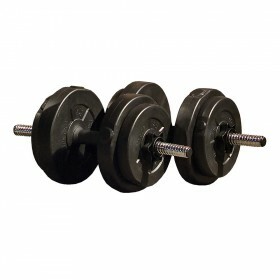 As you get stronger, you can buy additional weights 2 x 10 kg and take maximum advantage of your Barbell Set. 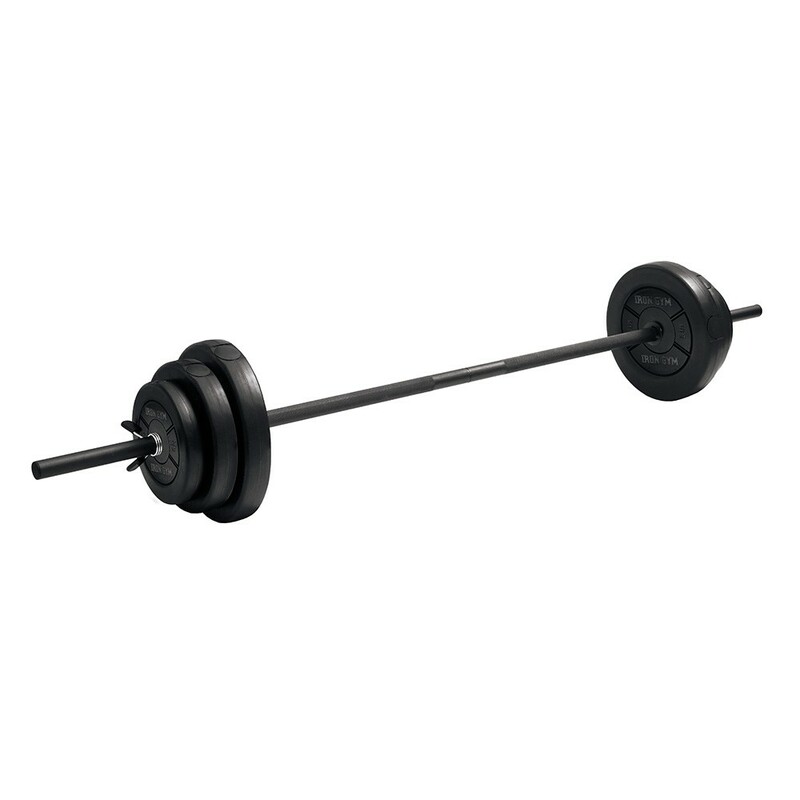 2 pc joint bar, assembled measurements 25mm x 1500mm, weight 1.8 kg.